We go to the President live making remarks regarding Israel. 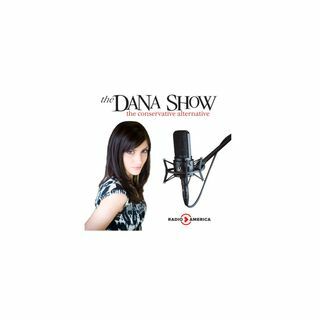 Dana discusses the reasoning behind moving the US Embassy to Jerusalem. Dana hates her husband’s choice for a chandelier. The House votes on a national reciprocity bill called the FIX NICS Act; Dana clears up the facts and narratives. Dana’s son won a class debate on gun control. Wildfires are spreading into Downtown Los Angeles. Alabama Democratic candidate for Senate Doug Jones has an interesting platform. TIME magazine names the ... See More “Silence Breakers” their Person of the Year for the bravery of the #MeToo movement.